The depth and detail is awesome. 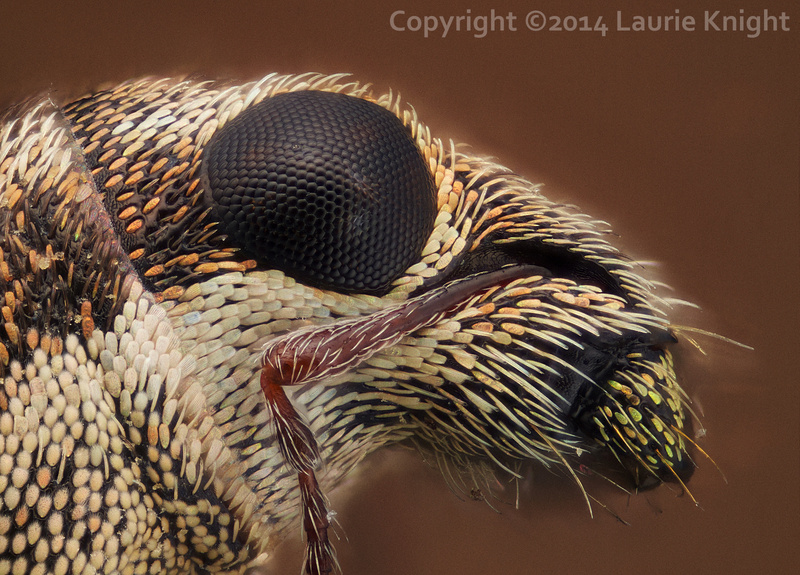 Heckuva compound eye. Very nice details at the left/bottom corner. Beautiful stack Laurie !